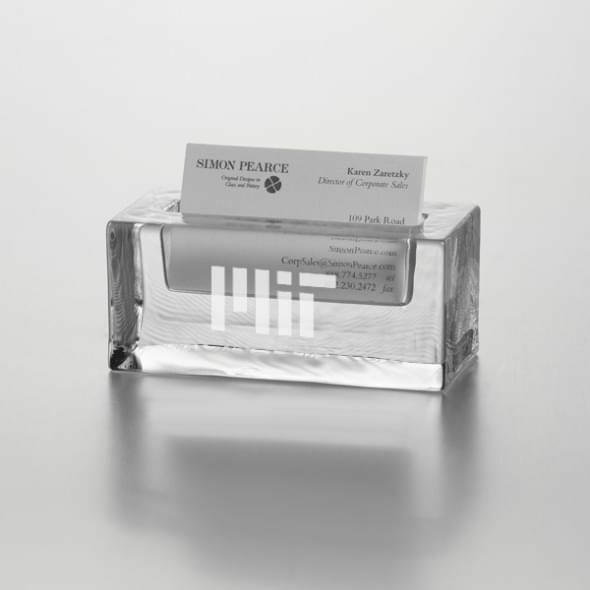 The MIT Glass Business Cardholder is a functional adornment to any working environment. 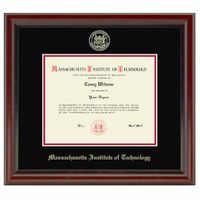 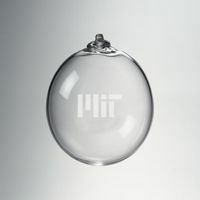 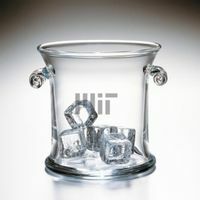 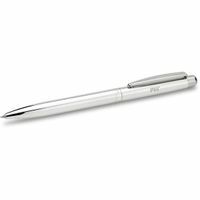 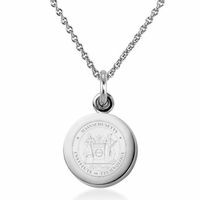 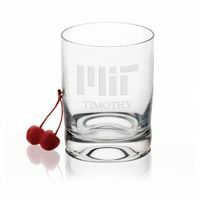 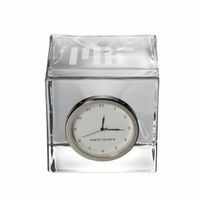 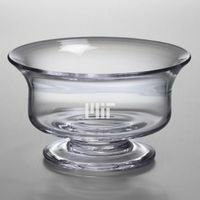 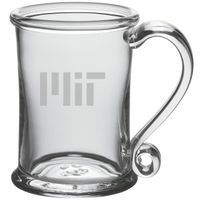 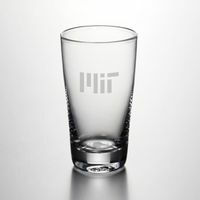 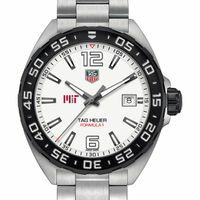 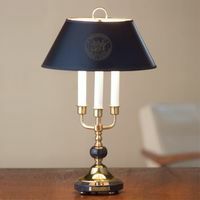 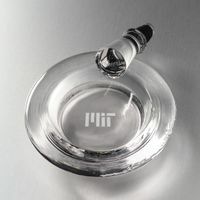 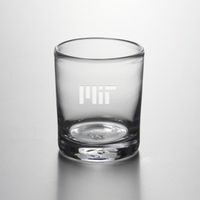 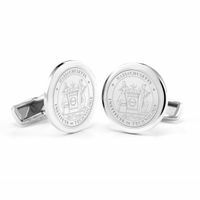 Formed from only the finest clear glass, the MIT logo is distinctly etched on the front. 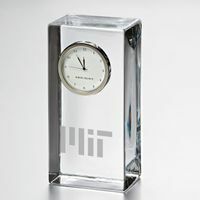 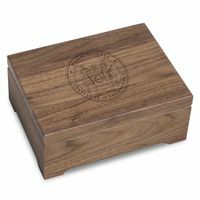 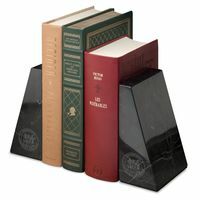 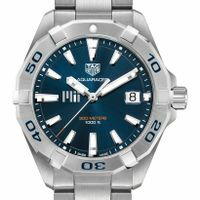 MIT Graduation Gift featured selection.